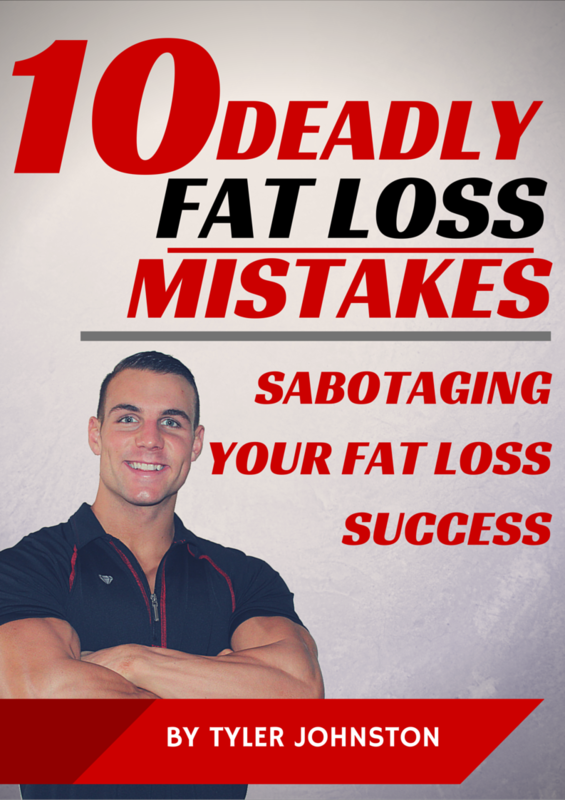 The Most Important Nutrient for Bodybuilding and Fat Loss. I have been getting a lot of questions sent in lately from readers asking about water; mainly things like “Why do I need to drink water?” “What does water do for me?” “How much water should I be drinking a day?” so I figured I would write up a post to cover the topic and hopefully answer everyone’s questions in one shot! Well the simple answer to this is: If you don’t drink water, you will die. Great way to start the article off nice and light eh? We can only live up to a few days without water so staying hydrated is essential for everyone. Athletes and bodybuilders have an even greater need to consume adequate amounts of water. 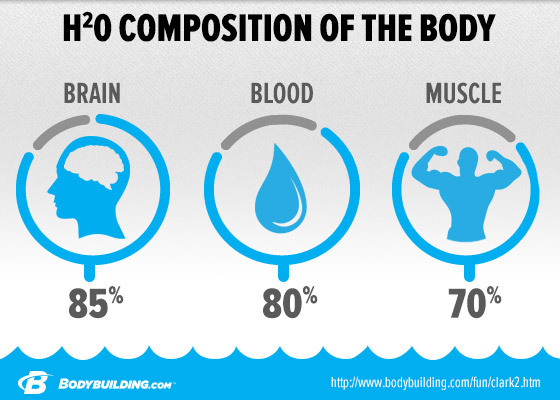 As you can see, water is quite an important element of our bodies; especially for bodybuilding, being that 70% of our muscle mass is comprised of water! Once the body gets dehydrated we see a massive decrease in performance and your muscle building and fat loss processes are very negatively affected. Okay great, water is important and there’s a lot of it in my body. So what? How’s it gonna help me in the gym? What does water do and how can it help with Bodybuilding/ Fat Loss? 1) Over 60% of your body is composed of water (most of the muscle cell is water). Okay, I get it, I get it. Water’s cool, i’ll give it a shot. But how do I know how much to drink? 1. 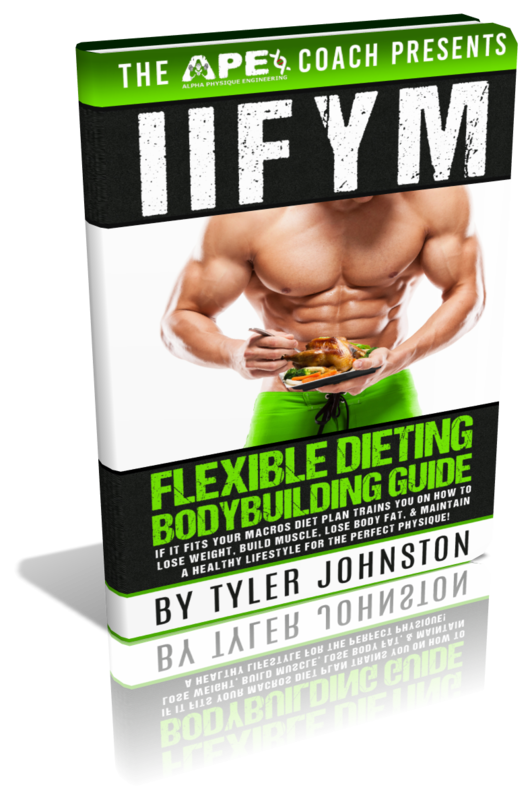 Lean Body Mass: the more lean body mass you have the more water you need. 2. Body-Fat Percentage: the less body fat you have, the more water you need since it is easier to get dehydrated. 3. Sweat Levels: the more you sweat the more water you need to consume. 5. Before Exercise Drink 8-16oz of water about 1 hour before exercise, and another 8oz 20 minutes before exercise. 6. During Exercise Drink 4-8oz of water every 10-15 minutes during exercise. 7. After Exercise Drink 16oz for every pound of body weight lost after exercise. 9. Keep a bottle with you Carry a water bottle everywhere with you as a reminder to keep drinking. 10. Eat raw fruits and vegetables You can get water from foods as well, not just beverages. Fruits and veggies are dense in water. I hope this was informative enough to cover some of your questions on water and proper hydration. If you’re looking to maximize your muscle gainzzz or annihilate that fat, be sure your H2O consumption is up to par bra! If you found this article helpful share it with a friend, and if you or a friend has any more questions feel free to contact me or leave a comment below! I’m off for now; all this typing has got me thirsty, talk soon!